I logged onto facebook the other day and seen I had an event invite - low and behold it was for the UCD Engineering Ball 2012. Obviously being in Paris I cannot attend. And to make matters worse, its a Masquerade Ball - how fun does that sound!? 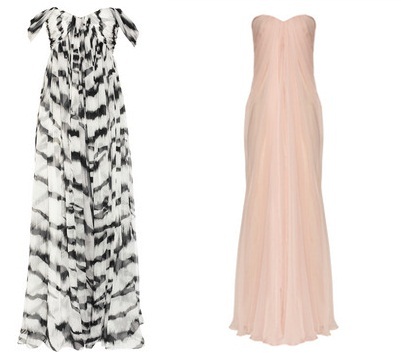 So instead I figured I'd throw together a post about Ball-worthy gowns - totally just makes me wish I was going even more! I'm thinking some retail therapy might have to be my consolation prize! 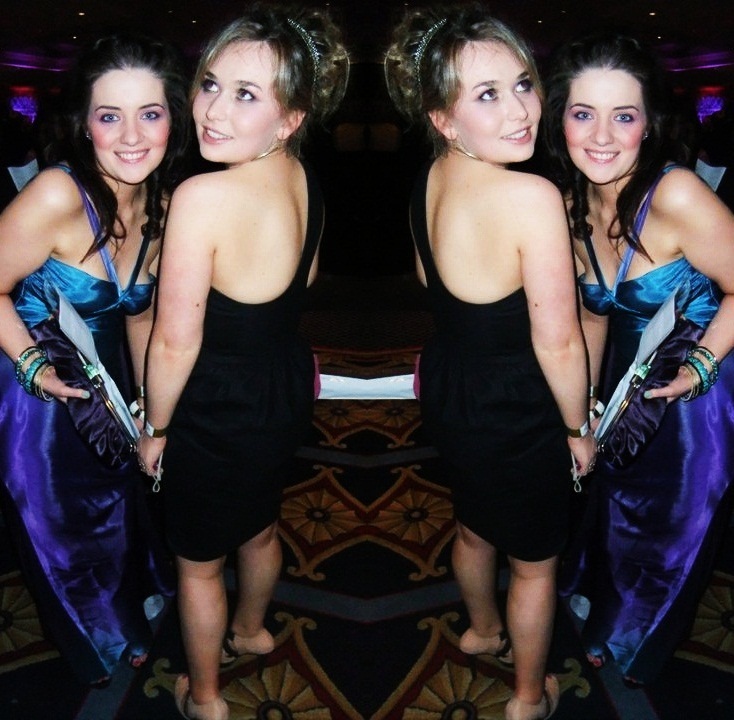 Me & My friend Susan at UCD Engineering Ball 2011. 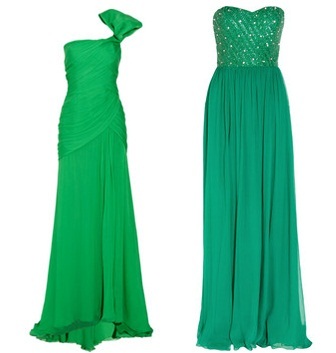 Wonderful dresses, I like them!!! This is such a nice post!